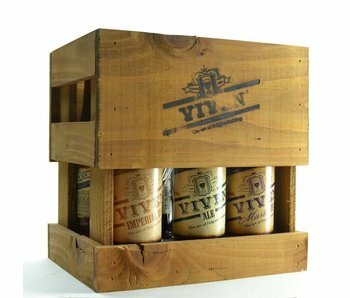 Viven Brown 33cl. 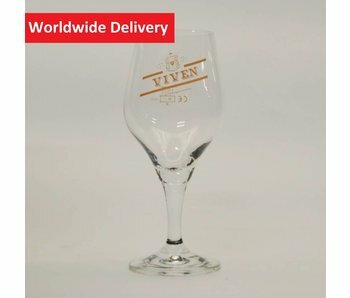 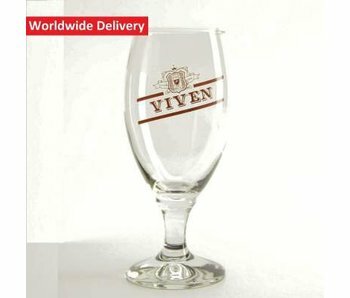 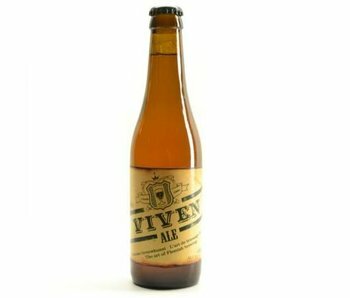 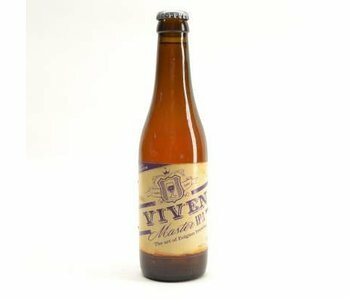 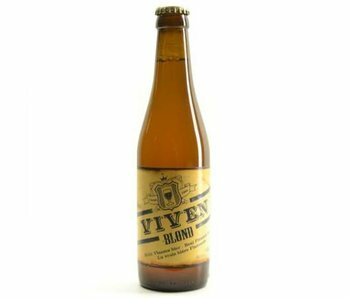 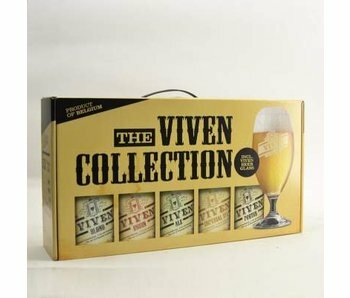 Buy your Viven beer and matching beer glass in this online shop. 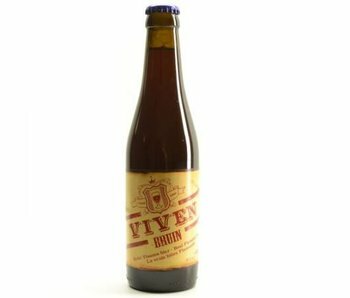 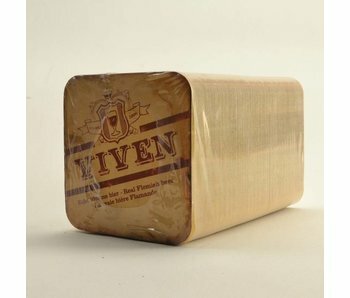 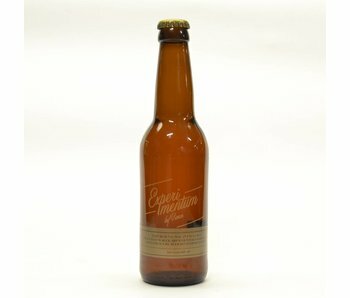 This Belgian Viven beer is brown coloured and brewed by Viven brewery. 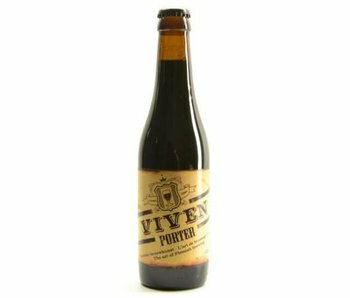 Enjoy this Belgian Brown ale.